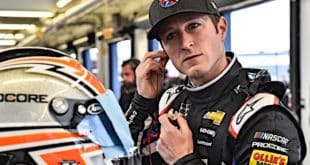 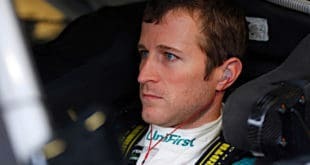 2-Headed Monster: Is It Bad So Many Drivers Are Leaving NASCAR? 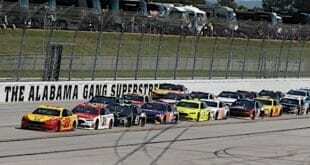 Friday Faceoff: What’s the Best Strategy to Survive Talladega? 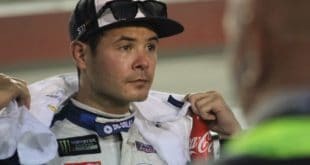 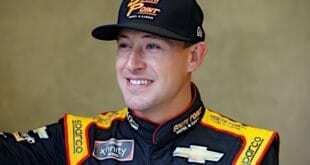 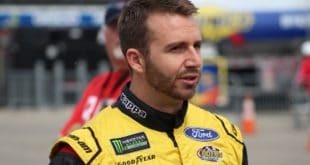 October 11, 2018 Amy Henderson, Cup Series, Featured Content, Friday Faceoff, Matt McLaughlin, Wesley Coburn, Zach Gillispie Comments Off on Friday Faceoff: What’s the Best Strategy to Survive Talladega? 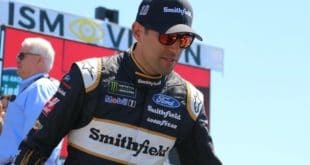 NASCAR Mailbox: Can Aric Almirola’s Season Be Considered Successful if he Doesn’t Win?